Pain in your bones, joints or muscles isn't normal. At OrthoIndy, our sports medicine specialists work as a team to make sure you aren’t sitting on the sidelines. From our urgent care clinics, our specialized doctors, our trusted surgeons and our physical therapists, we focus on getting you back in the game as a one stop shop for sports injuries. 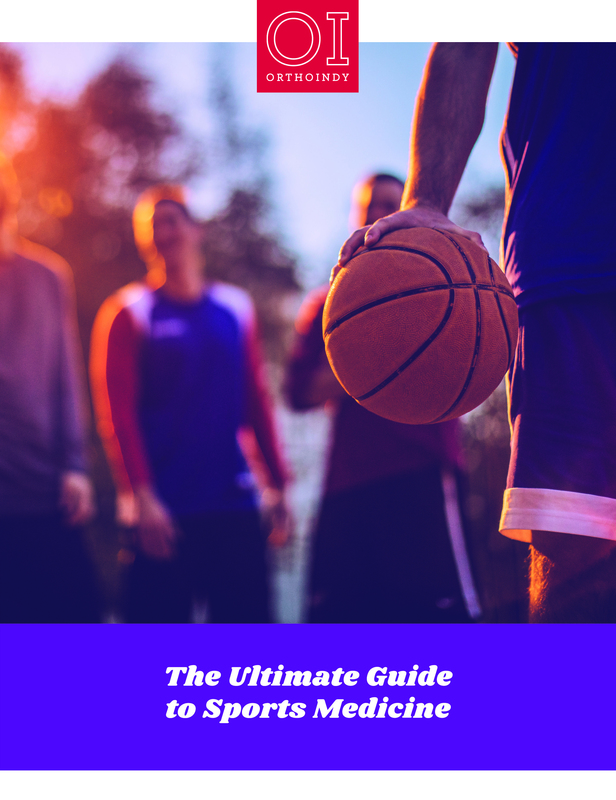 The Ultimate Guide to Sports Medicine is jam-packed with the best sports medicine advice from OrthoIndy. You don’t have to let pain keep you from doing what you love.